Coree joined SVA in 2015. She holds an associates in applied sciences from PIMA and became a licensed veterinary technician in 2015. Coree loves all animals and devotes herself to their wellbeing. She is most interested in laboratory work and diagnostics but truly enjoys learning anything new in the field. When she’s not working to improve her knowledge of animal medicine Coree can be found drawing, cooking, and hanging out with her dog, friends, family, and boyfriend. Coree is the proud best friend of a chihuahua mix named Boz. Cailyn joined SVA in September of 2018 after receiving a BA in Biology at the University of Vermont. 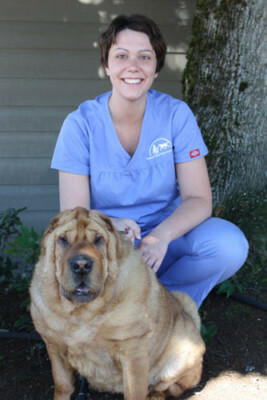 Her favorite parts of veterinary medicine are phlebotomy and dentistry. When she’s not at work she enjoys hiking, digital art, and photography. Her home is ruled by two cats named Cryptid and Tarot, a ball python named Cecil, and 4 geckos. Kristen joined SVA in 2015. She earned a Veterinary Assistant Certificate from PIMA medical institute and is interested in veterinary surgery, phlebotomy, the human/animal bond, and all the messy, dirty things that gross other people out. Outside of work, Kristen enjoys hiking, reading, yoga, and just about anything she can do outdoors. Kristen is owned by her quirky black domestic long haired cat named Pookie and her leopard gecko named Little Monster. 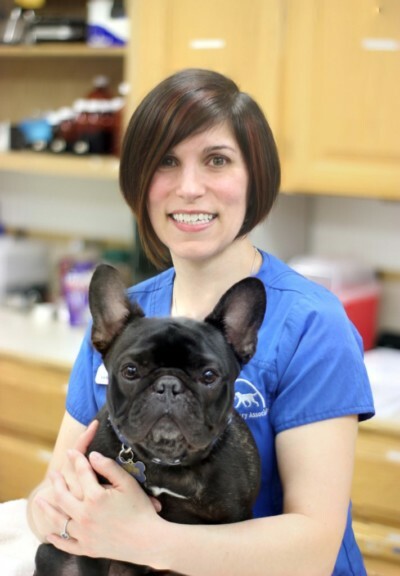 Annie joined Ravenna Animal Hospital in 2016. She studied communications as Cascadia College. 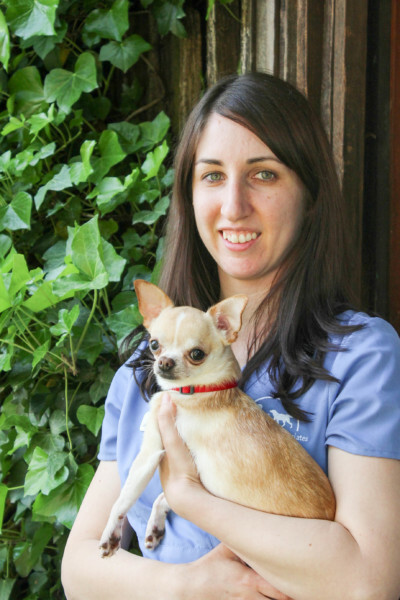 She is passionate for helping animals and has a particularly soft spot for Pit Bulls, Beagles, and Corgis. When she’s not at work Annie enjoys reading, writing, modeling, and spending time with animals; particularly her cat named Bart and her Pit Bull named Diamond. Shelby joined SVA in 2015, and holds a Bachelor of Science in Film and Digital Media from Baylor University. 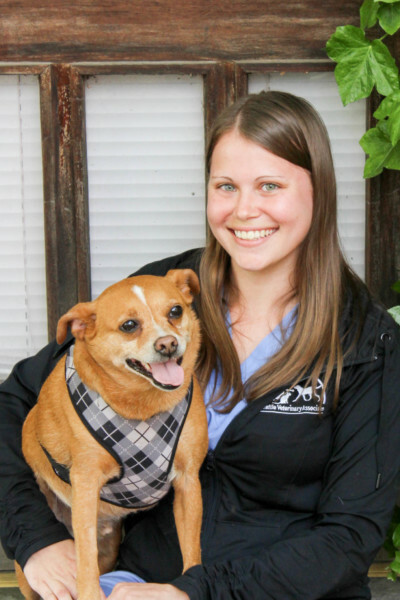 Shelby is passionate about veterinary medicine with a particular interest in emergency care. He has a special place in his heart for Great Danes and Scottish folds and looks forward to the day he can share his home with a Great Dane whose name will be Alexander. He also enjoys reading and listening to music.